Following the release of the first “Aze” album from Dutch artist Izmar, earlier this year, we carefully guarded the follow-up, containing more excellent chilled instrumental tracks recorded around the same time, which all ready to go. So, go now it does, and for fans of Fila Brazillia, Max Brennan, or any other deliciously funky chill hybrid shenanigans, you may, indeed, have a second treat in store. It’s difficult to pick out specific standouts in this uniformly lush album, but “Aze2-06” and its gorgeously peaking keyboard improvisation, “Aze2-03” fragmenting chords over concussions of sound, and “Aze2-08” hitting a driving groove, with carefully concealed foreboding drone and beautifully echoing keys all over the top of it. 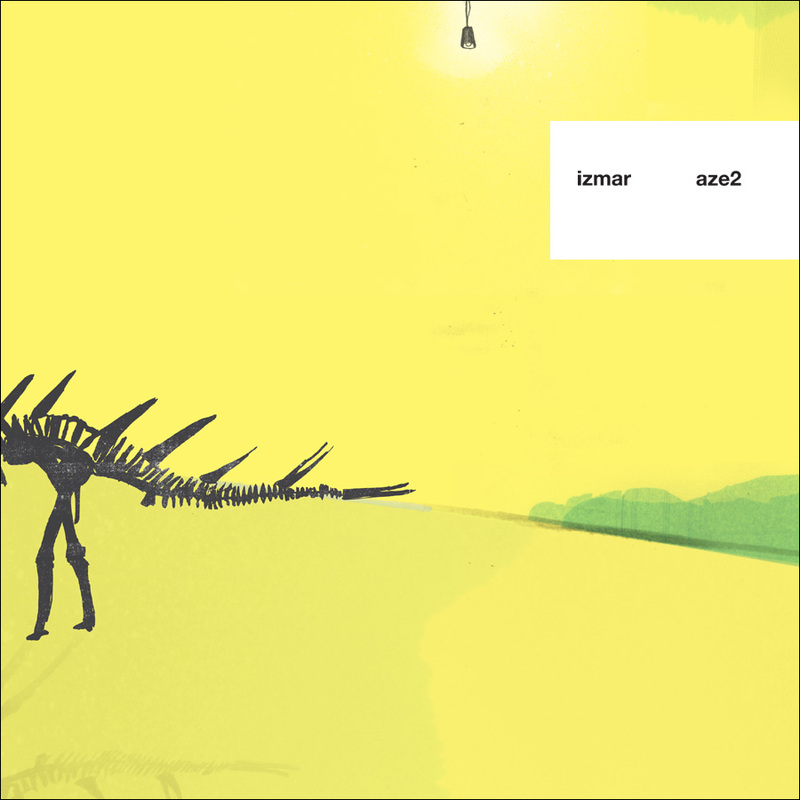 It’s partly the album’s uncategorizability that’s landed it on ‘nu-chill/breakbeat’ sublabel Mono211, like the previous release, but it’s wholly that lack of easy pigeonholing that has us loving Izmar’s carefully arranged jams, and wishing upon a star for a few more, real soon now.